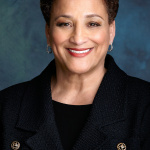 PHOENIX--(BUSINESS WIRE)--Avnet (Nasdaq: AVT), a leading global technology solutions provider, today announced that Jo Ann Jenkins has been appointed to the company's board of directors. She will also serve on the audit and corporate governance committees. 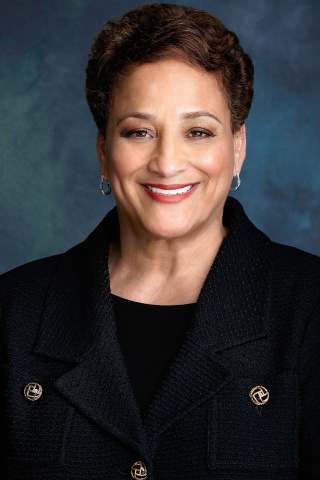 Jenkins is currently CEO of AARP, the world’s largest non-profit, non-partisan member organization. She joined AARP in June 2010 and has been leading it as CEO since September 2014. Prior to joining AARP, Jenkins served as chief operating officer for the Library of Congress. She began her career with the U.S. Department of Housing and Urban Development, later moving to the U.S. Department of Transportation and U.S. Department of Agriculture in a variety of leadership roles with increasing responsibility. In addition to her public service, she served in several private consulting firms, advising major corporations regarding development and implementation of diversity and organizational strategies. Jenkins holds a Bachelor of Science degree from Spring Hill College in Mobile, Ala., graduated from the Stanford Graduate School of Business Executive Program, and also holds honorary Doctorate of Humane Letters from Spring Hill College and Washington College.